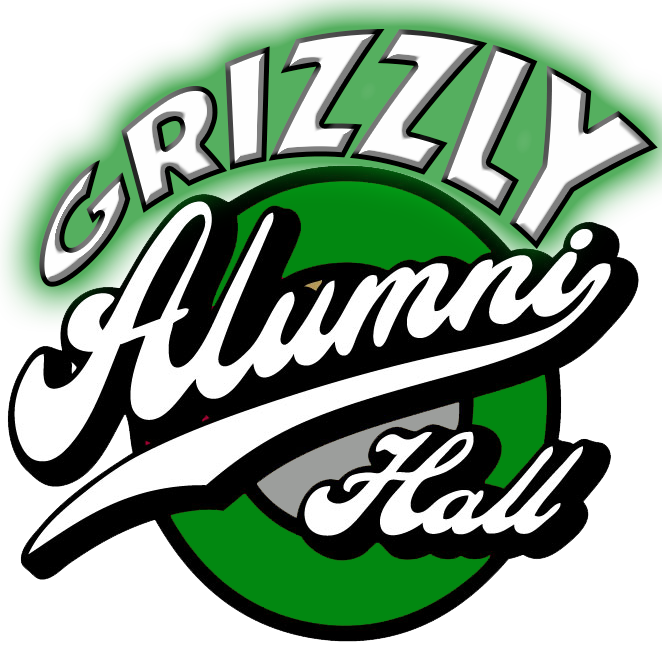 Granite Bay Football is built with GRIZZLY PRIDE: INTELLIGENCE, CHARACTER, & TRADITION! Welcome to the Granite Bay Touchdown Club home page. 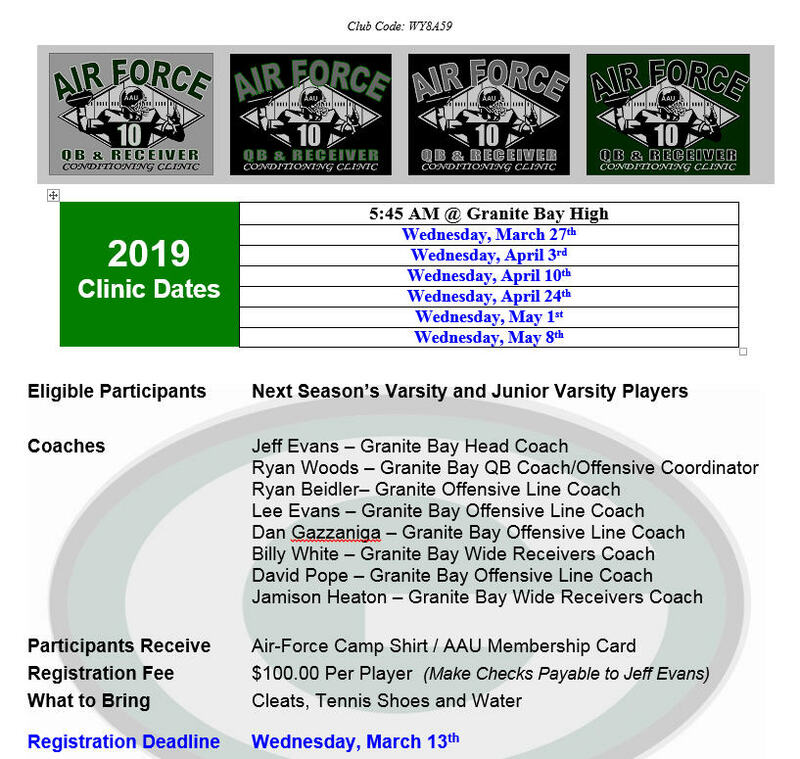 We strive to provide the latest updates and information on the Granite Bay High School football program. Most recently we’ve posted documents and dates that were shared at the Parent Information meeting. Click The Helmet Above to BUY NOW!